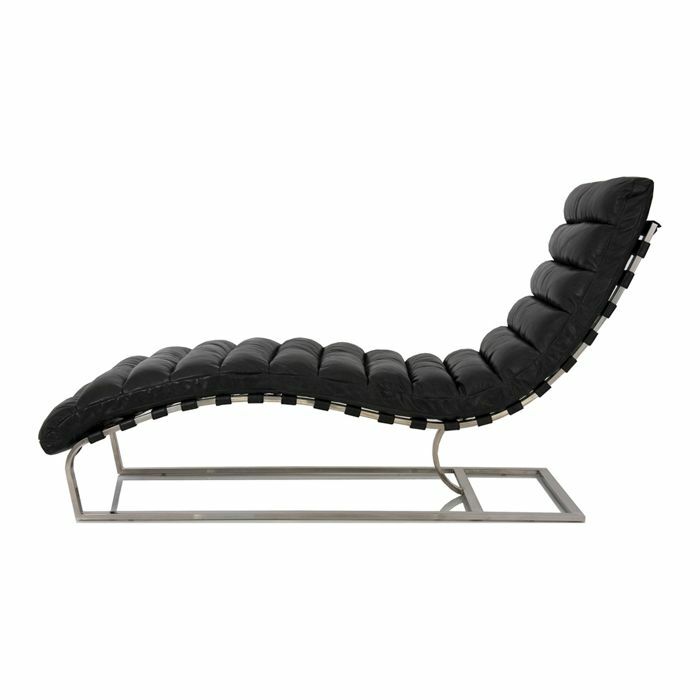 The Oviedo Lounge Chair is a retro yet classic occasional piece. The leather is ‘hand-aged’ to give the perfect distressed look, known from times past in Africa. Completing this process requires 7 stages of hand finishing per product and again takes many days to complete. A luxurious chair made of leather.